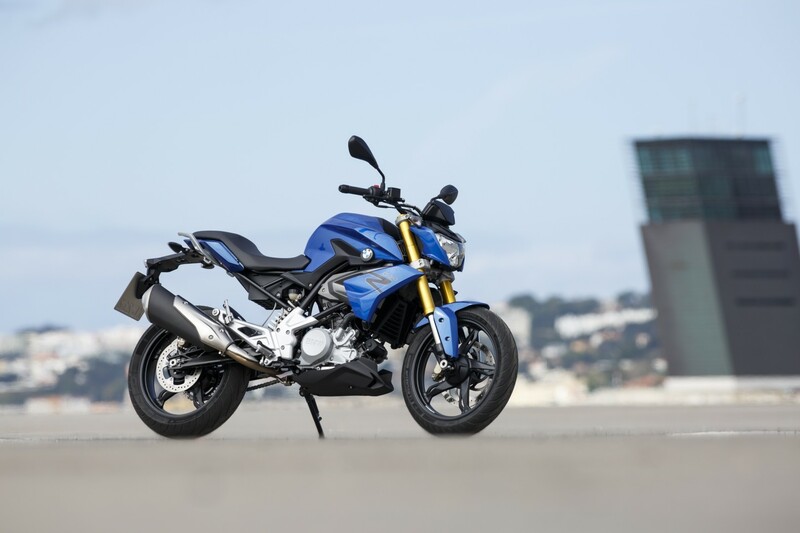 The new 2016 BMW G310R series has more to offer than just a 313cc engine and 350 lbs– it is a medium performance bike that is certainly a decent value at its official price. Its 34 horsepower makes this vehicle suited to those riders that want a solid bike to ride in every condition. The features of this bike include intake that faces forward with the exhaust ports facing rearward. All of the frames for the body are tubular-steel components, and the swing arm is extra-long for reliable handling. The suspension has different settings, with the revised forks and the mounted rear shock in the linear setting. The ABS still uses the standard equipment. 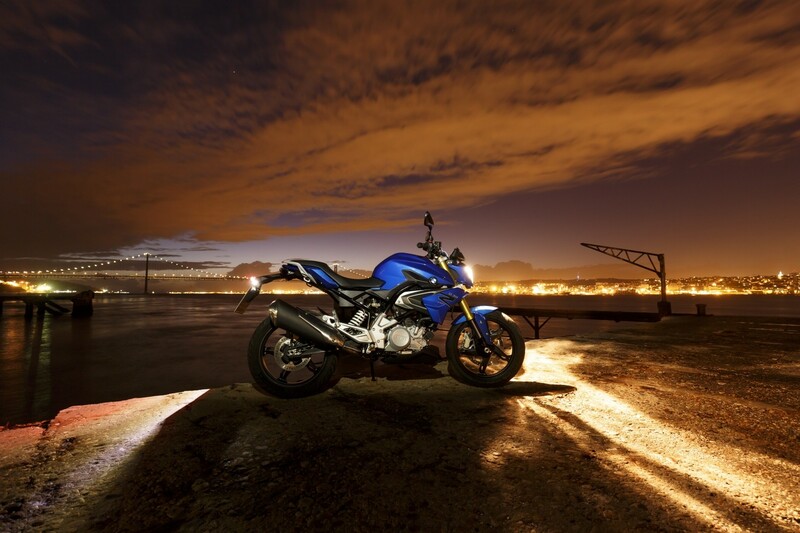 This bike delivers performance and all the great features to thrill its riders. Unlike the modest specs of the former series– this 2016 BMW C650GT series has a little bit higher displacement, 650cc is the fixed and official engine capacity. For the lineup of available colors – this vehicle will have three distinctive and classy options, including Blackstorm Metallic, Valencia Orange Metallic Matte, and Lightweight Non-Metallic. As a return to the discussion about the engine and all specs details – this series features 60 horsepower engines. A new feature that BMW has designed for this bike is the EU4 Pollution Regs that combine the ECE R41-04 with the new exhaust system. Changes will also be made for the friction materials, and the gear ratios that result in a dynamic and set-off response performance on all road conditions. For the safety features, there are two additional new features, related to the ASC for the traction control system. These features work best to make the riding safer when there is wet weather or any loose surfaces on the road. The second feature, unfortunately, is still classified. As you would expect, the rest of the spec details of the 2016 BMW G310R series will be impressive, and this vehicle will include the latest generation of the LCD instrument cluster. The new 17-inch wheels can tackle any cornering and maneuvers that any rider makes. 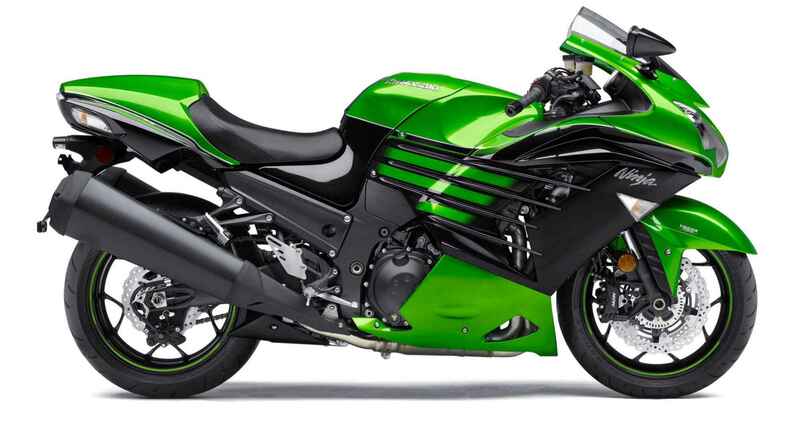 Witnessing the greatness of the 2016 Kawasaki ZX14R with new specs and new colors is thrilling for fans of the brand. With 1,411cc as the ultimate displacement and its engine with with 4-strokes, 4-valves, and 4-cylinders, it is also DOHC, and liquid-cooled. This vehicle is certainly a suitable toy for every adrenaline addict rider globally. The fuel system will use the DFI with four pieces of 44mm Mikuni throttle bodies – for a truly exhilarating configuration. For its ignition, is the fascinating TCBI with battery powered and advanced electronics. In case there any doubts left about the perfection of this bike, here’s more. This bike will combine those impressive engine details with the 6-speed positive, neutral finder technology. Configuration for the electronic rider aids will be the new Kawasaki Traction Control, with Power Mode and the ABS. The final drive simply uses the Sealed Chain. What high-caliber specs huh? In terms of colors, unfortunately, the only choice we have is Metallic Matte Carbon Gray. Unlike any other brand, Kawasaki has rolled out its new strategy by producing another model to fully satisfy the market. 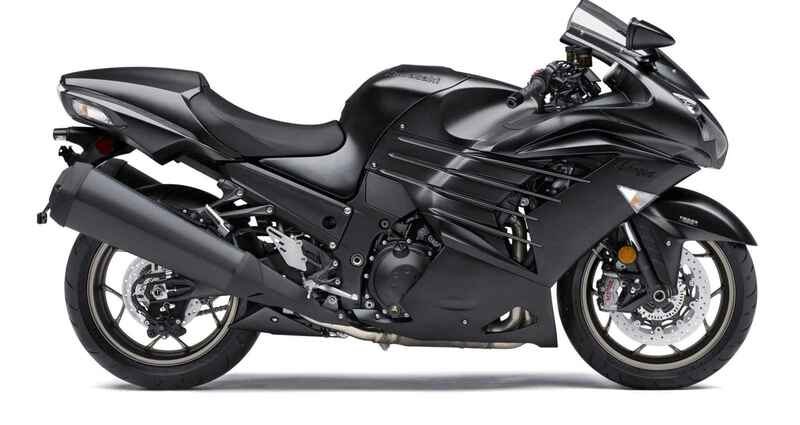 The alternate model is the 2016 Kawasaki ZX10R edition. The starting price of $15,299 is not a bad number for this modest road beast. Despite that the displacement is not that big compared to the ZX series – this bike will serve the modest rider. Using the 998cc displacement should be enough to please us all. Similar transmission settings use the 6-speed setup, and the differences are on the Electronic Rider toy. There is a long list of tools that Kawasaki offers. Some of them, such as Kawasaki Intelligent Braking, Kawasaki Engine Braking Control, and Quick Shifter are available now, and there are plenty more on the way. For this bike, the available colors are lime green and ebony. When we look at more details of the 2016 Kawasaki ZX14R specs, we will notice that the front brakes on this bike are similar to the Ninja H2 series. There are four-piston monoblock calipers on the Brembo brakes of this bike. The Brembo equipment that Kawasaki offers is something new tech that will serve with the radial-pump master cylinder. 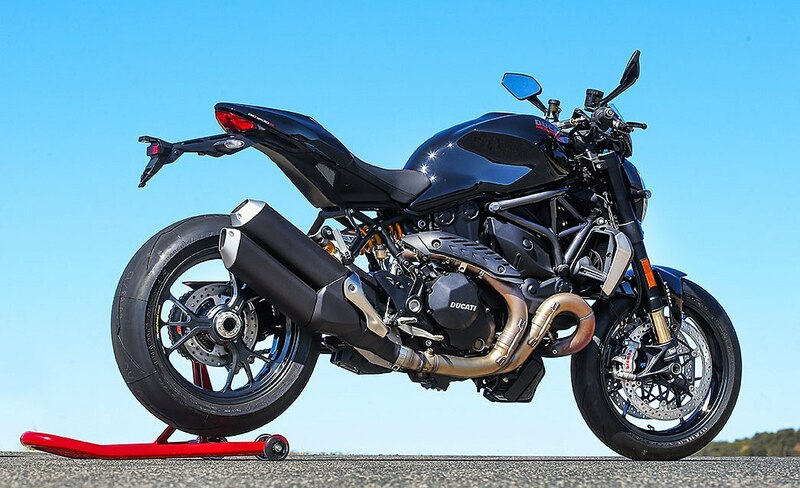 As we can see, there is an “R” at the end of the 2016 Ducati Monster 1200 R name, and for Ducati that means a historical value that comes with the specs and prices too. Pricing will start from $18,695 for the red colors, while the black will begin at $18,895. The simple annotation that this “R” series has, means that the bike combines its racing spirit along with high-tech performance that will ensure the reliability on the track. Detailed engine specs will use the Testatretta 11 DS with L-Twin cylinders, 4-valves per cylinder, Desmodromic system, and liquid cooling. Those terms might be new to us, but they define this bike on the road perfectly. Massive displacement will be 1198.4cc and the Compression Ratio will be around 13,0:1. Complete measurements of the output power are 160 horsepower at 9,250 RPM, and the torque will be 97 lb-ft at 7,750 RPM. The distinctive award of Best in Show at the EICMA Trade Show in Milan does not make the makers of the Ducati Hypermotard stop innovating– this bike series will reveal its new body and specs in the near future. Rumors stated that this bike will have a 937cc engine that replaces the previous 821cc engine. The surprising news is that there are going to be three variations that use the “Hyper” name. Although there is no complete information for the entire specs, we still have a few more updates to share about this catchy bike. The three variants relate to the specs – and range from the lowest to the highest configuration. What will set this bike apart is the paint scheme along with the numerous carbon fiber components. For sure, this bike will have various features to insure passenger safety and comfort, including grab handles, auxiliary power outlets, a LCD screen, and plenty more. 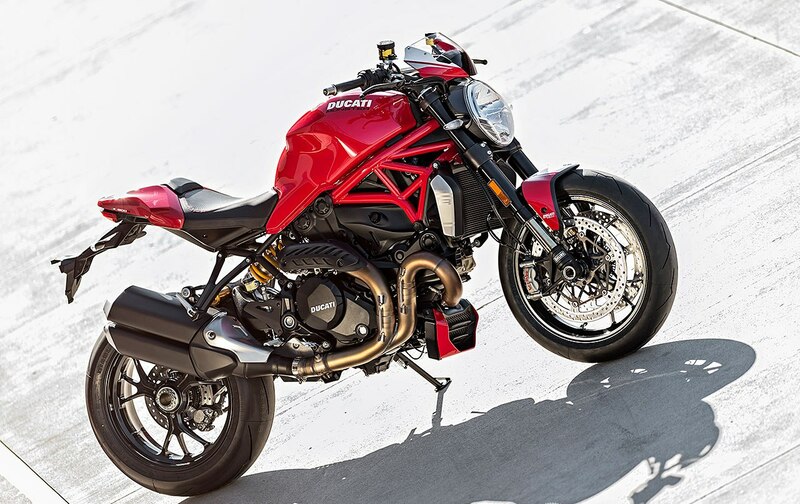 Experts have agreed that the 2016 Ducati Monster 1200 R series earns its title of monster. This is because this bike is will use the Synerjet Continental Electronic Fuel Injection system. Furthermore, this upcoming series will have the lightweight 2-1-2 exhaust system with a catalytic converter and two lambda probes.